Pawan Kalyan is able to send a strong message that one needn't be rich to contest elections with his choice of candidates for 2019 Polls. In that way, He paved way for a new age politics by offering priority to Individuals who had put in sincere efforts to serve the people. Jana Sena Parvatipuram Candidate Gowri Shankar is the son of a Agriculture Labourer Gongada Gumpaswamy & Vegetable Vendor Appayamma. 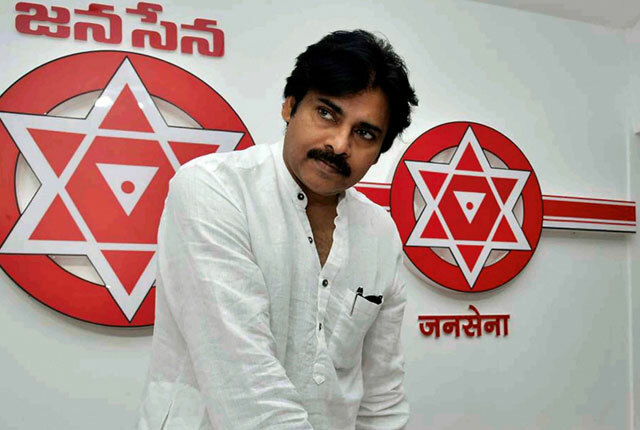 Jana Sena Pathapatnam Candidate Gedela Chaitanya is the son of a retired Bus Conductor. He actively participated in Jana Sena mission to highlight Uddanam Kidney Issue in Srikakulam District. Pawan Kalyan managed to receive over-whelming response in both Vizianagaram and Srikakulam Districts during his Porata Yatra. More Youth will be inspired to join politics if voters of Parvatipuram and Pathapatnam support Gouri Shankar and Gedela Chaitanya.